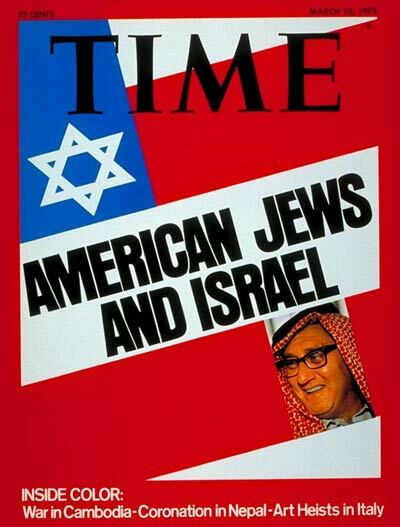 Time magazine had a cover story on American Jews and Israel - in March, 1975. 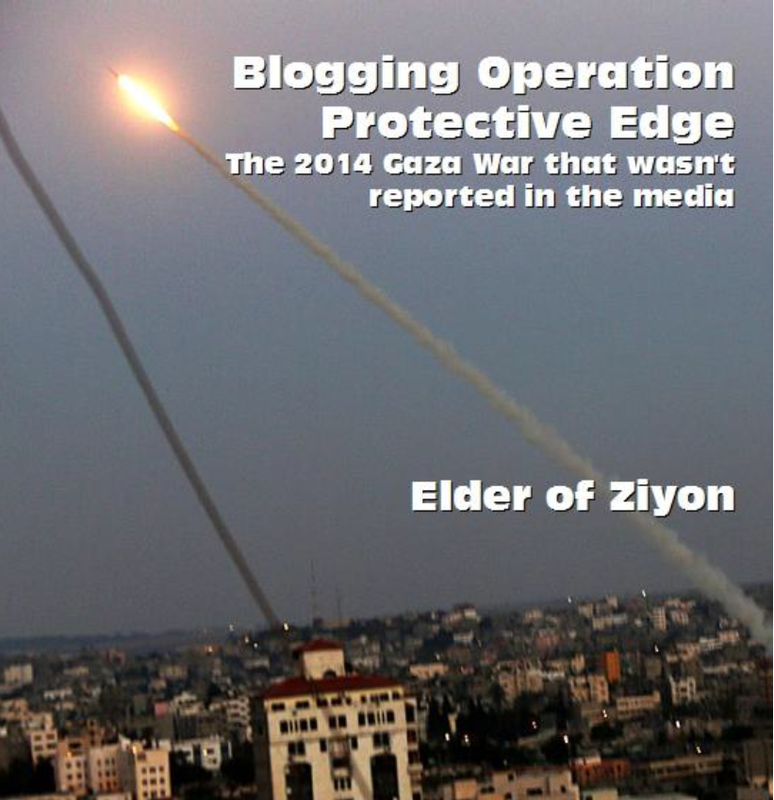 Thus a number of questions hover in the air: Is American support for Israel weakening? 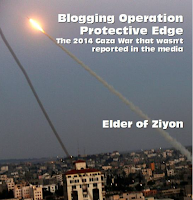 What happens if U.S. interests and Israeli interests, which have always seemed to coincide in the past, should diverge? 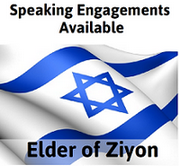 Has Jewish influence in the U.S. become an obstacle to U.S. foreign policy? The issues that seem so pressing today seemed just as pressing 44 years ago, and somehow Israel is still around, its interests still coincide with those of the US, Jews are still supporting it - and people are still talking about how the Jews control US policy.